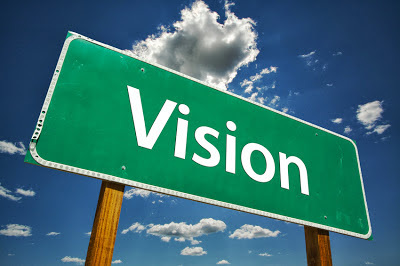 #Baseerah "to have vision" Consulting is now using Skype & Google Hangout. Learn more about; Non Profit: Leadership Development, Urban_Technology or become apart of our New Media Network. Learn more about our concept of Urban_Technology. We "Imagine, Plan and Act on Reality" tapping what you already feel and know. Get to know us and feel free to ask a question. Send us a message for a virtual meet, and schedule a time. Baseerah is an accredited consultancy, serving non-profits and organizations, received leadership development, we conduct youth presentations and more. We offer urban insight into your existing plan or intentions. Supported by a network of professionals within online media, interfaith dialogue and community organizing networks of action! We started after realizing our strengths over time, having success with an ongoing range of events, projects and personal/ civic engagement. Leveraging the trust factor, holding clients' dignity with confidence giving you a soulful and professional perspective.